Most of GBM,s work is now in this field. Many companies that say they carry out repairs are likely to condemn your windows and doors telling you parts are obsolete and are only really interested in selling you new Double Glazing. GBM do not install Double Glazing we only repair,so if it can be repaired we will do so , we will not be trying to sell you new. 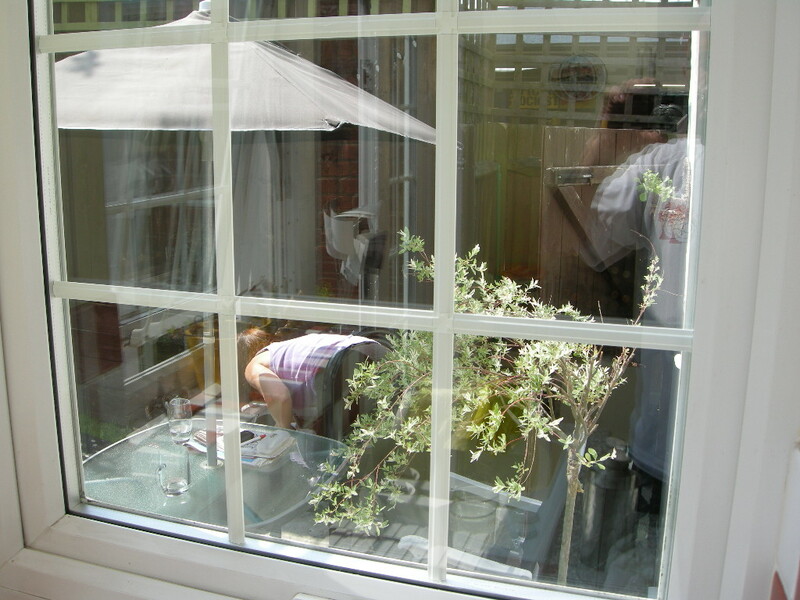 The most common problems are misted (broken down) Double Glazed Units. The best way to deal with these is to replalace them. There are companies recently starting up that can remove the condensation from the the units but they charge nearly as much to do this as we do to replace them. 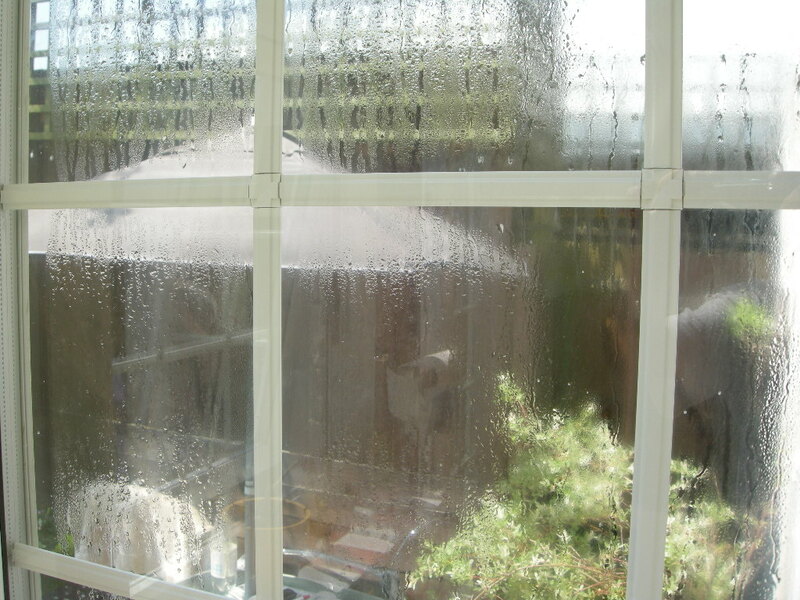 Also once the condensation dries out the glass will remain stained. 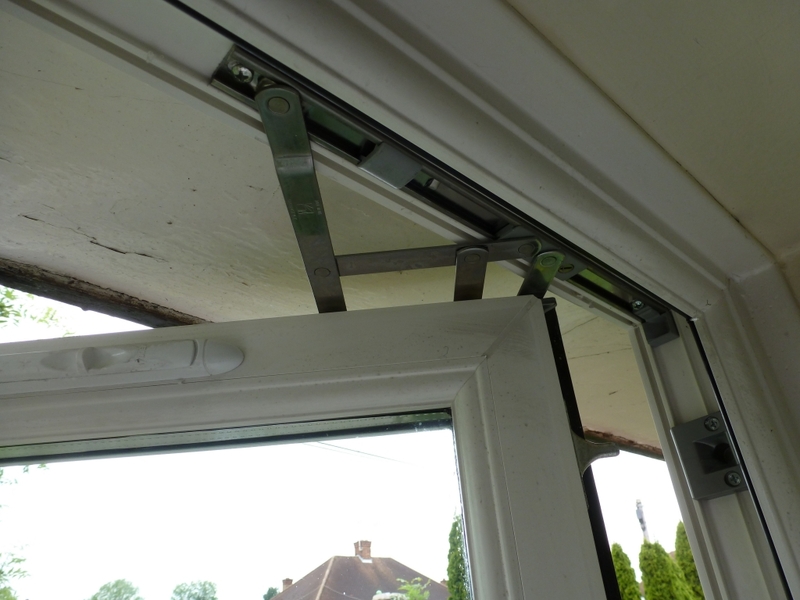 Windows not closing properly is another common problem normally due to broken or worn friction hinges. We carry a large stock of the more common hinges and in most cases can carry out repairs on the first visit. GBM carry a large stock of the more common hinges ,locks etc but there are so many it would be impossible to carry them all. However any type of lock or mechanism etc if it is still available GBM will find it or replace with similar. Sealed Units - All types of units are available. Any type of patterned glass.If a special type of of pattern is required ie sandblasted onto glass this service is also available. There will be a page coming soon outlining this service as it is very specialist and all the patterns are totaly unique. The kind of etching is similar to that you would find on old pub window. Friction hinges or stays these are the scissor like hinges you find on most double glazed windows. 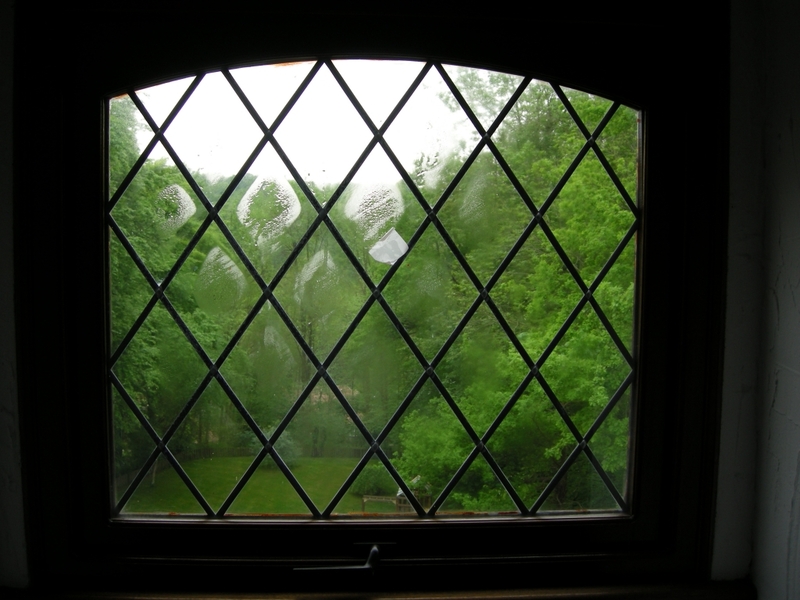 When broken or worn the window will not pull in tight into frame causing draughts and even water ingress. This can be easily checked by pushing a credit card into seals on edge of window where seals are , if its tight you are fine, if loose the you need new hinges. Replacing these will make a huge difference with draughts and noise. There are many different variations of door hinges .We carry as stock a large selection. If we cannot find your hinge we will convert to a different type of hinge . If your door has dropped and you can see daylight at the top of your door, It can be cured by deglazing and toe and heeling glass this involves packing the glass which will raise height of door. This is a very common problem because many fitters do not Toe and heel door during installation, so a year or two later door will drop. This is also very common with windows. All types of handles available. There are many different types if you are lucky a trip to B and Q will solve your problem but last time I looked they only sold one type and there are dozens. Let us take a look and we will try and match as best as possible. We can fit additional locks to your windows or restrictors to restrict how far the window opens mainly used as safety for children. Multi point locking systems can be replaced. Any type of lock if still available, we will find and If not replace it with something similar. Many locksmiths do not carry these locks.